Judges at the UK Supreme Court have ruled against a woman seeking to divorce her husband on the grounds that she is unhappy. 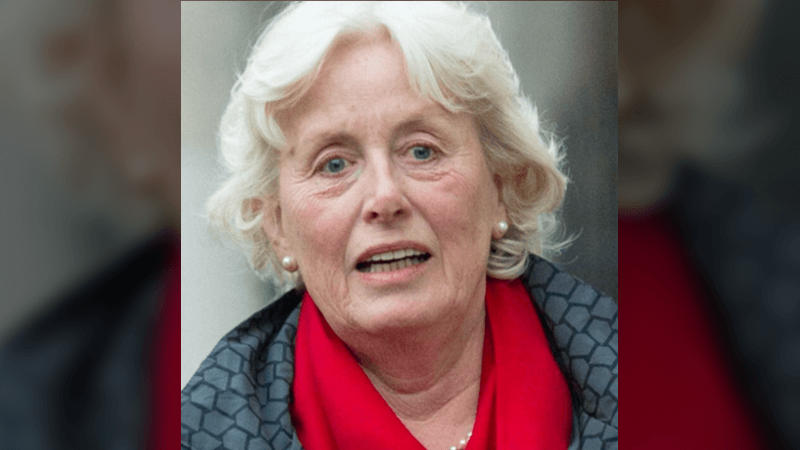 Tini Owens, 68, wanted the court to allow her to split from her husband of 40 years immediately despite not being able to prove fault on his part. Mr Owens does not want to divorce. A judgment in Mrs Owens’ favour would have effectively introduced no-fault divorce by the back door. In England and Wales, a couple must prove their marriage has ‘irretrievably broken down’ in order to get a divorce. Divorce claimants must cite adultery, unreasonable behaviour, desertion, or two years’ separation when the divorce is consensual, or five years’ separation otherwise. In their ruling handed down yesterday, judges said Mrs Owens should remain married to Mr Owens until 2020, upholding the five-year separation rule. Director of The Christian Institute Colin Hart has stressed that: “Society has an interest in trying to keep marriages together”, and warned that no-fault divorce would damage families. Mr Hart also said that the current system already makes divorce too easy, with lawyers coaching clients on how to circumvent the system. He said while some would like to make it easier for couples to divorce, a suitable waiting period is vital.